Mungyeong Traditional Chasabal Festival takes place at Mungyeongsaejae Open Set in Gyeongsangbuk-do, an area famous for traditional ceramics. The festival first started in 1999 and has gone on to become an premier festival recognized by the Ministry of Culture, Sports & Tourism. 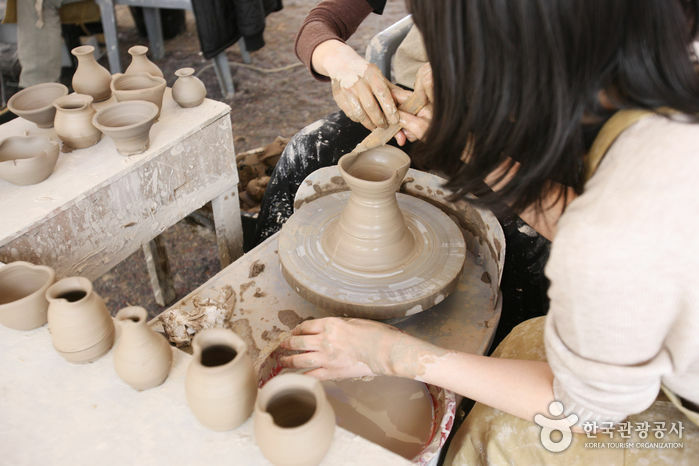 Visitors will be able to join in traditional tea ceremony and pottery-making programs, operated by local artisans. * Refer to the official website for details. Take a bus from Dong Seoul Bus Terminal to Mungyeong Bus Terminal. Take a bus bound for Mungyeong Saejae and get off at Mungyeong Saejae Bus Stop.